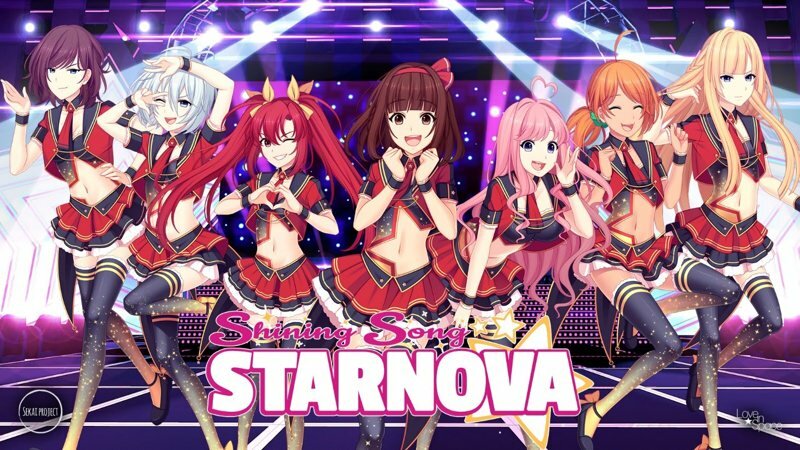 Download Shining Song Starnova - Demo from AduGames.com for FREE! Kinetic novel, with some fan service. It was an entertaining read.